This recipe for Louisiana Style Gumbo has been passed down my family for generations. Half of my extended family lives in Louisiana and my grandpa makes the best Seafood Gumbo! 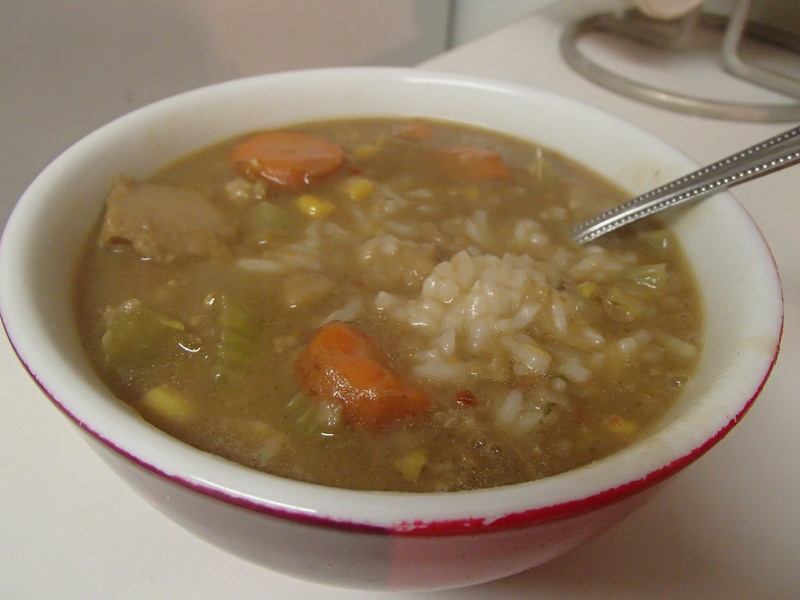 Usually made with chicken and sausage, gumbo is excellent for a rainy weekend. This time, I decided to experiment with some seafood I had. Here’s my first shot at a seafood spin on my favorite classic stew. Though it takes a long time, gumbo is well worth it on a rainy, fall day!